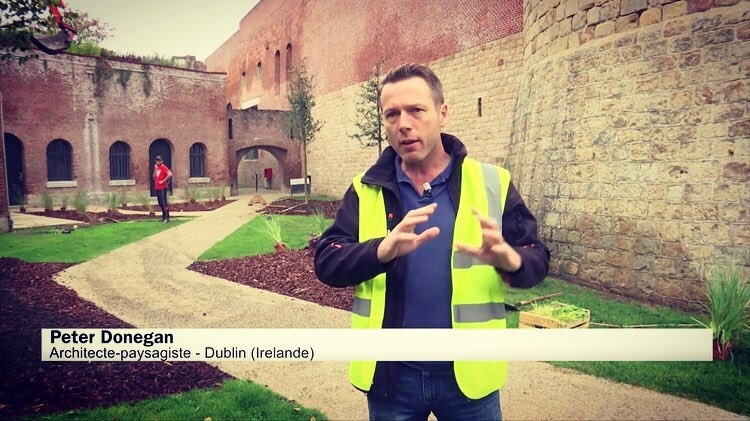 There has been some wonderful coverage of The Perennial Garden for RHS Cardiff 2019 and as the story has evolved, this from Pro Landscaper Magazine (who did cover the storys release in January) tells of the recent updates, the now much evolved team since then and where the garden is to be relocated after the prestigeous Royal Horticultural Society show. 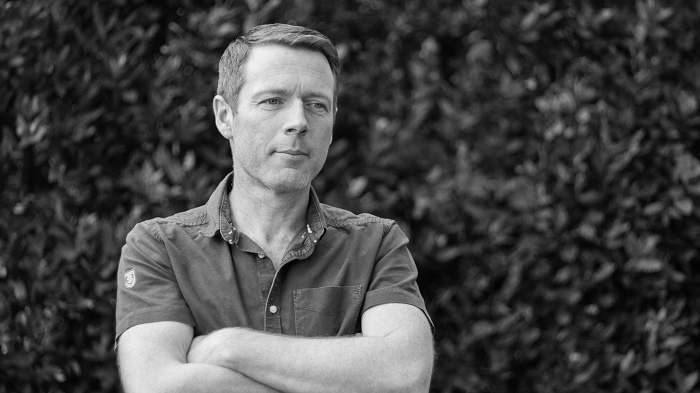 Hort Week Magazine’s Matt Appleby was the first to break with the news of the Peter Donegan designed Royal Horticultural Society Flower Show Cardiff Garden for Perennial. 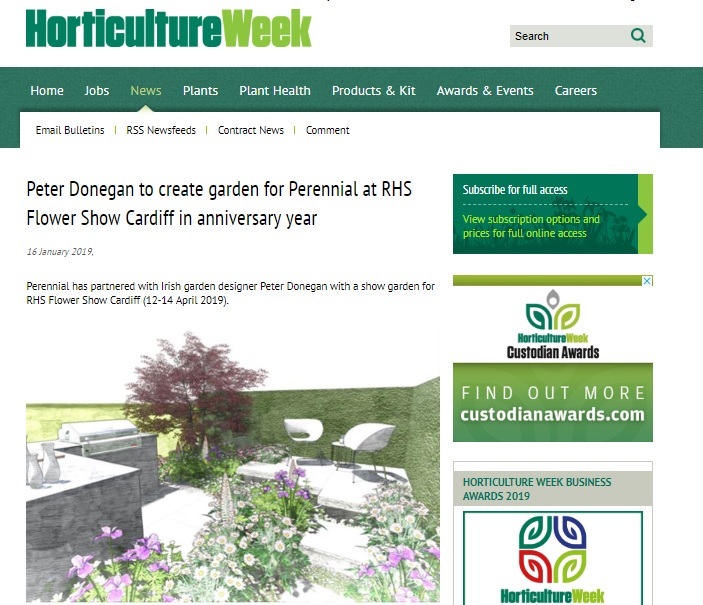 Read More: Hort Week Magazine – Peter Donegan to create garden for Perennial at RHS Flower Show Cardiff in anniversary year.